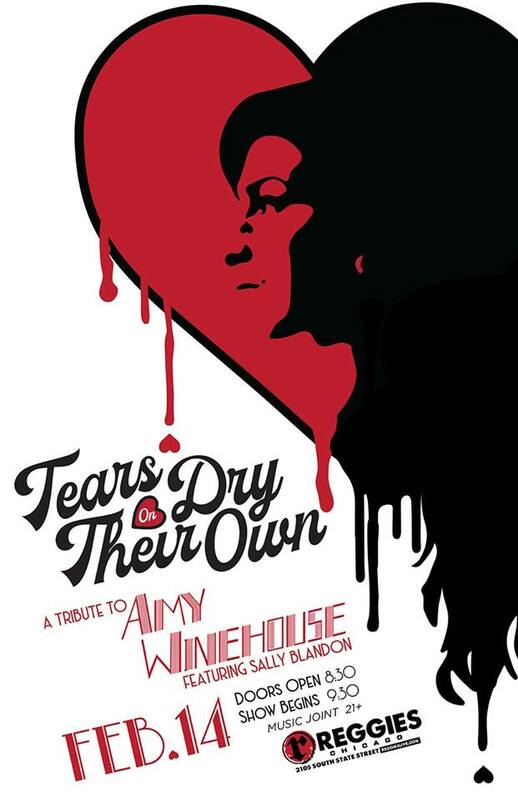 Join us this Valentine’s day for the debut performance of “Tears Dry On Their Own”: A Tribute to Amy Winehouse. With Sally Blandon on vocals and her 10 Piece Big Band, we will dig deep into the cockles of your heart as they take on some of Amy’s classic hits and other hidden treasures. Come with you know what on your sleeve and discover the love and heartbreak of Amy Winehouse.